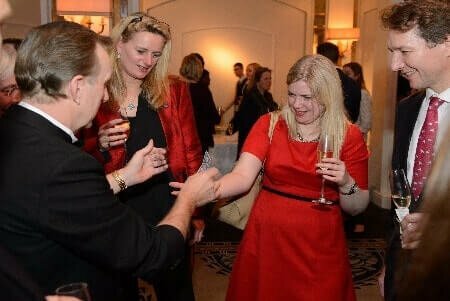 Table magicians are not all the same, OZ will guarantee your event will be so special with really fun magic so your party can be remembered? 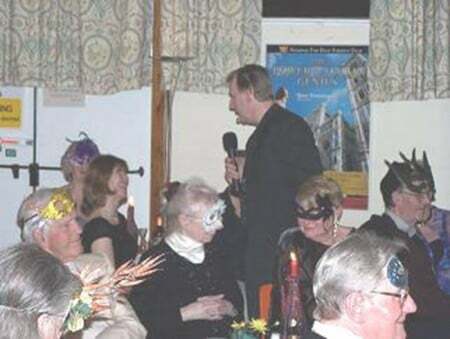 You don’t have special parties every day so why not call Magic OZ and have a chat so he can make sure your next special occasion goes with a bang.If you need to make your next event a lot of and be remembered then Hire OZ today, either at a hotel your own home or restaurant Oz can perform in any location and he will make it the best to suit you, go on push the boat out and make the occasion most remembered. 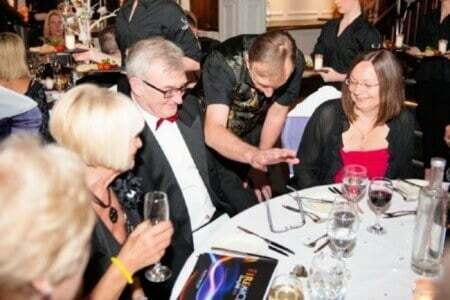 Table magician Hire is an ideal way to entertain your family, friends and business partners which is loads of fun to see and stunning magic too. 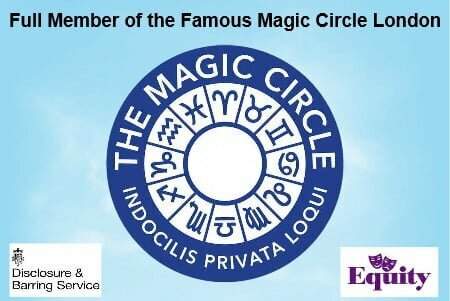 Expert as a party entertainment magician and Close up Table Magician or as a corporate entertainer and close up Magician at your Table. 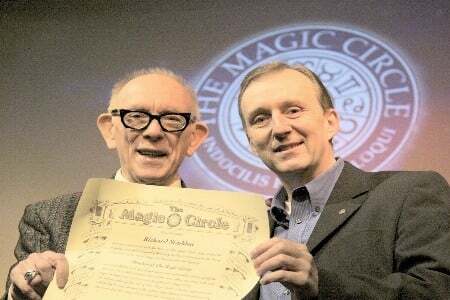 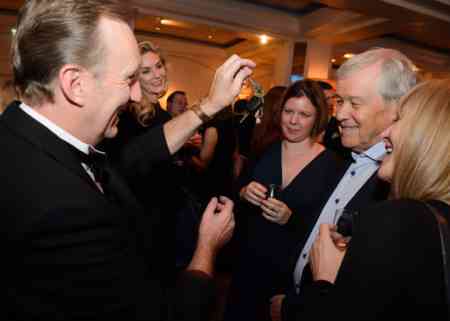 OZ is a full member of the Famous Magic Circle and a full Equity member, he also offers his services as the wedding Magician, family garden parties, retirement celebrations and has performed often for may top Celebrities. 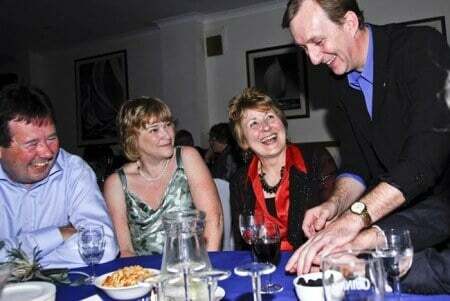 Table close up magic performed by one of the elite top fun magicians around today, Table magician for hire is one of the most popular forms of fun entertainment especially when you hire oz. 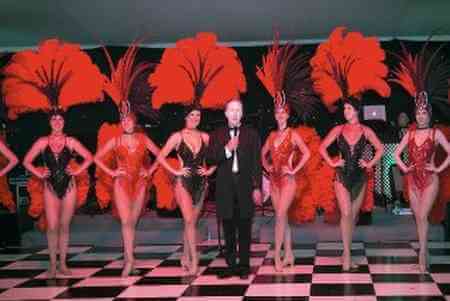 Not all magicians are fun, they are OK with tricks but OZ is much more Guaranteed fun for all.